Have you spotted a nice infant car seat somewhere in a downtown store and are only waiting for the right time to get it or are you the type that gets down to the nitty-gritty when that time comes to make sure that you get the best and only the best? So who’s the crème de la crème now that big names like Chicco, Peg Perego, Graco, Baby Trend, Britax and all those famous names are flatteringly ogling you for consideration? You could use our help. We did an in-depth scrutiny of the market’s best infant car seats and interviewed parents and carers who have used these products before narrowing them down to what we believe are the 9 Best Infant Car Seats of the present age.Overall, we have found that the Chicco Keyfit 30 Infant Car Seat and Base and Britax B-Safe 35 Infant Car Seat tops among the best cheap infant car seats.Read on for a review and description of each. You don’t need a baby to know about the Graco SnugRide infant car seat line; the hype around it is so intense it’s spilling out of its territory. This particular product is pretty much the pick of the bunch with the entire spectrum of features that make SnugRide a bestseller incorporated flawlessly in it. It can support babies of up to 40 pounds – a capacity that only some of its predecessors can match – and sports an adjustable base with several recline options for your growing kid. Regardless of the size of your car’s legroom, the diminutive Chicco Keyfit is bound to fit in perfectly well. And there is even more to that smallness; it can support prematurely born babies and has, for that reason, been recommended by several Neonatal Intensive Care Unit nurses. Of course the miniature size comes as a downside as well – especially with the canopy having to be small too – but that is well cancelled out and dwarfed by its excellent cushion insert and compact design for comfort and safety. 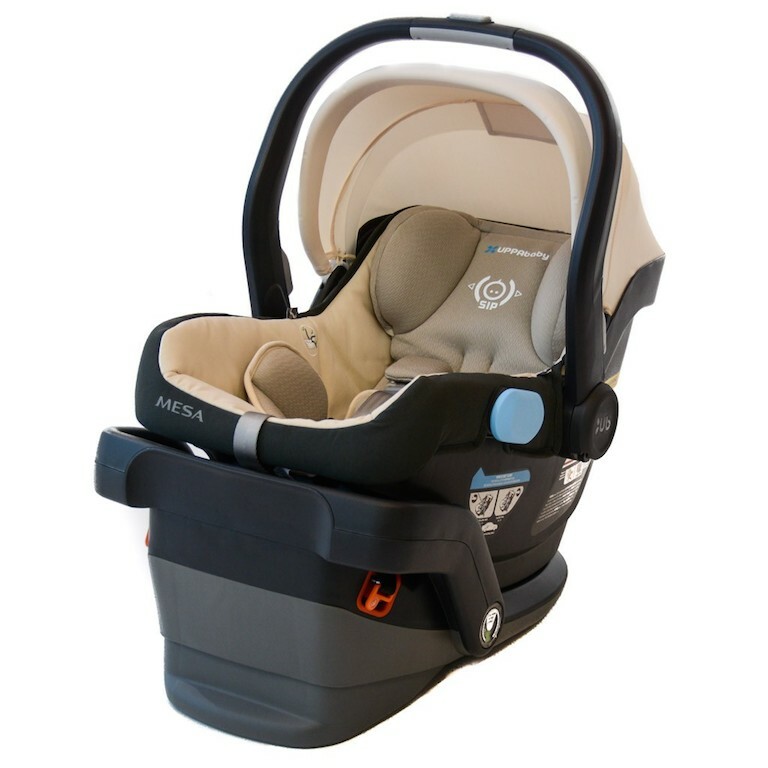 Featuring a sophisticated LATCH management system, an innovative spring-assisted leveling foot to smoothen the process of installation and an easy belt routing, the Keyfit & Keyfit 30 baby seat base is the perfect solution for fitting infant seats in LATCH-less cars and it has been tailored to sit impeccably on different car seat designs. Additionally, the base is cushioned to prevent the damaging of your vehicle’s upholstery. 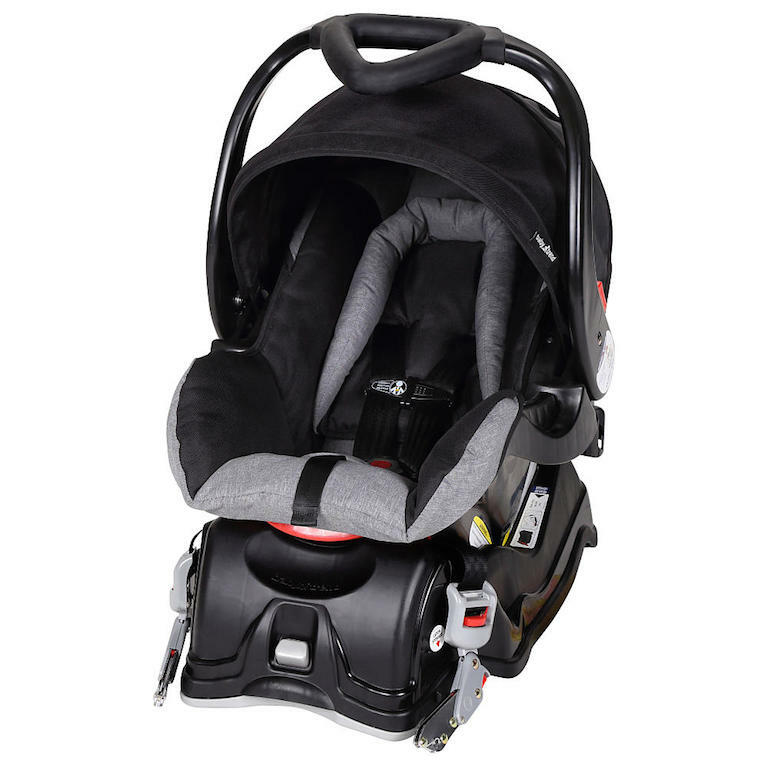 Safety understandably tops the priority list when it comes to baby products, and the Britax B-Safe infant car seat seems to have been tailored with this in mind. It has a notable number of extras including higher walls, a deeper seat and energy absorbing walls to keep your baby protected from side impact. It is easy to install and clean and is relatively light to carry. It also passes both European and American safety regulations and, as an added bonus, is compatible with most mainstream baby strollers including four of Evenflo’s own and is easy to install, uninstall and carry around. The B-Safe is a work of art and has an excellent market performance to show for it. Having a newborn is a special experience; you get to watch every move of the baby and there is overwhelming desire to always be there to protect the new born. This seat was made specifically for infants and it has all the protection they need even in your absence. It’s not just about the baby, some features has also been included to give you a pleasurable experience, for example, with the lightweight design, you won’t have to worry about your arm getting tired while on the go and your baby will be comfortable with a removable plush head pillow and pivoting canopy. Evenflo Embrace LX infant car seat is designed to guarantee maximum level of safety, comfort & ease of use so there is no doubt your newborn will definitely feel so comfortable in this fortress. Here is one that will restore your faith in love at first sight! 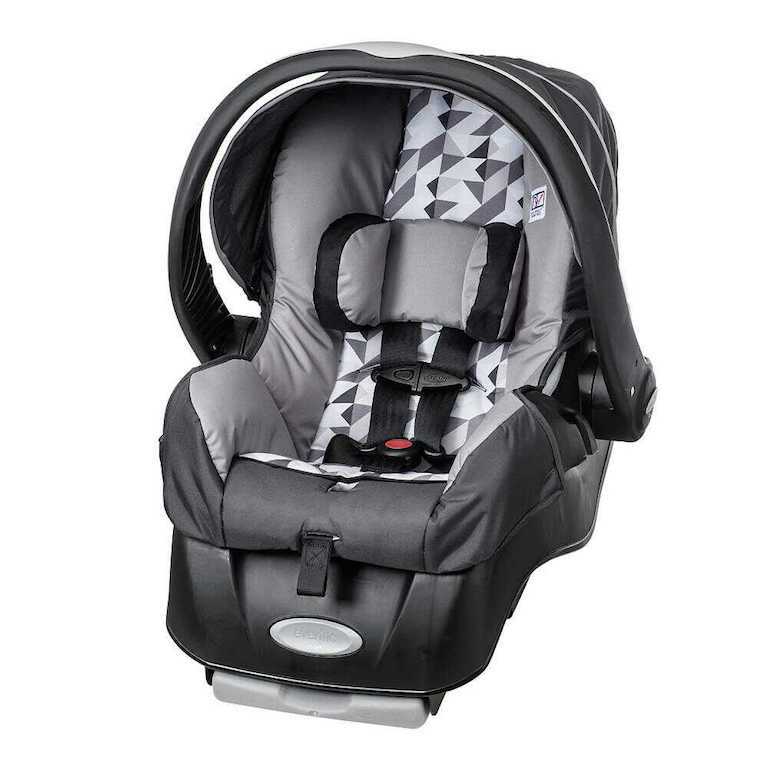 This infant car seat has been aesthetically sketched out to melt your heart, and topped with convenience and safety features to complete an unprecedented style-substance combination. Safety, convenience, style – whichever order you arrange them in, the UPPAbaby Mesa’s got you covered. 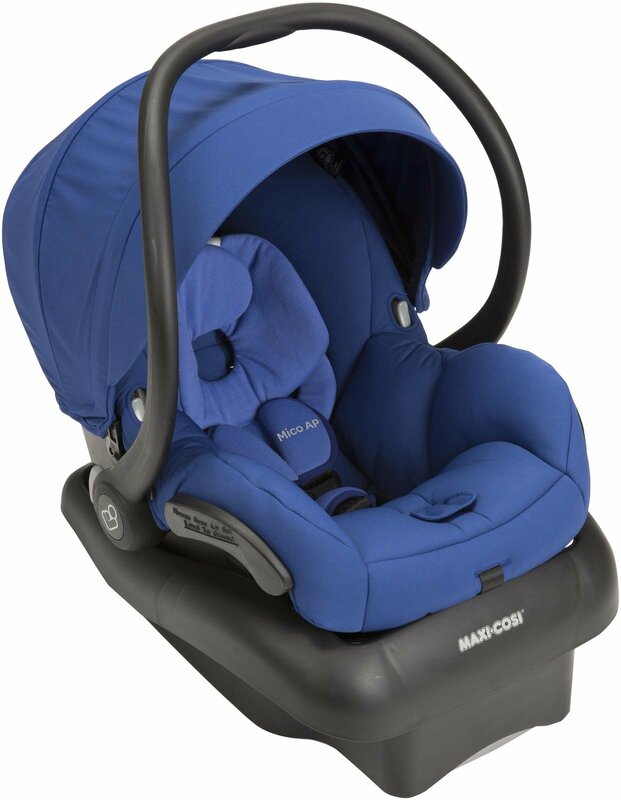 It sports a sleek design, a suite of convenience and safety features and a cushioned bottom to ensure both your tot and your ride’s upholstery are well protected. The snag about this product, however, is its weight, which is way more than most families could find convenient and the limited range of strollers it’s compatible with. Perhaps the blurb is a little too deceiving but thankfully not to the extent of overstating its selling feature: beauty. It may be a product from the previous decade but no invention seems to scrap it off the top best list, all thanks to the full-package integration of safety features. It sports energy-absorbing foam and side-impact protection to maximize shock absorption during bumpy rides or in the event of a crash and can accommodate a baby 35 inches tall and 35lbs at most, thus suitable for right about any tot under the age of 2. You may however have to take the bad with the good if you’re planning to purchase the onBoard 35 as you cannot install the product without its base. Lighter and smaller than any of its counterparts on the list, the Maxi Cosi AP makes the cut for those exact two reasons. Carrying, installing and uninstalling are all effortless and anyone who has to frequently toggle the infant seat between the base and the car seat may find this worth considering. The spongy makeup also helps absorb sweat from the baby’s skin, making it especially useful if you live in a warm area. You only need to get to terms with the fact that you will need the infant car seat replaced after one year as the baby would have probably outgrown its capacity. 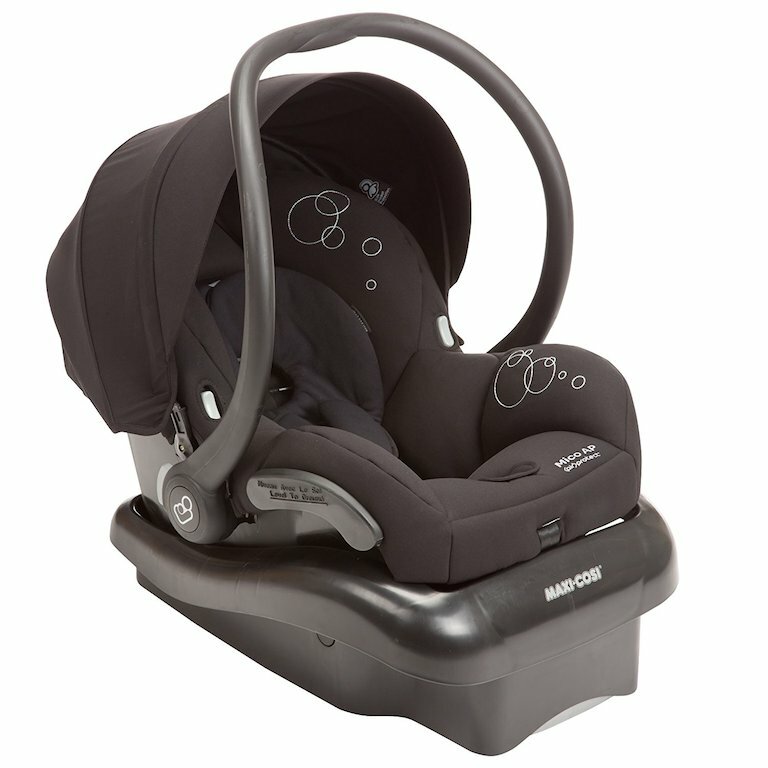 The original version of the Maxi-Cosi is a mirror image of its successor only that it’s significantly cheaper and, well, black. 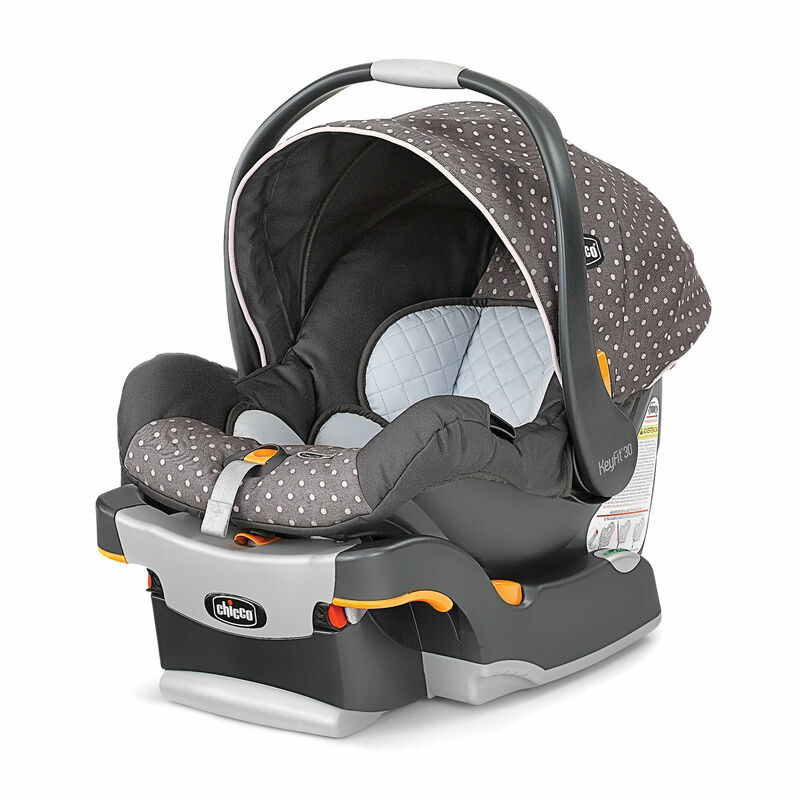 With a cozy head insert and sides, your baby is guaranteed a comfy, safe and sweat-free ride. 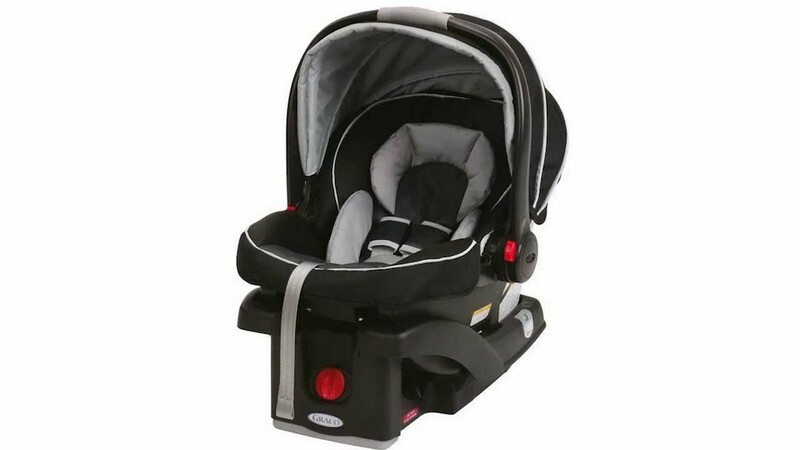 Easy installation and lightweight properties are among the pluses and the multi-position sun canopy chimes perfectly well with the infant car seat’s adaptation for both in-car and outside use. Baby Trend are known for their inclination for going out of the norm with the making of their products, and the tradition seems to have been upheld in the EZ Flex-Loc. The product, which can support a baby of up to 30 pounds and 30 inches tall, comes with adjustable LATCH connectors, a no-thread flexible harness and a reclining base. 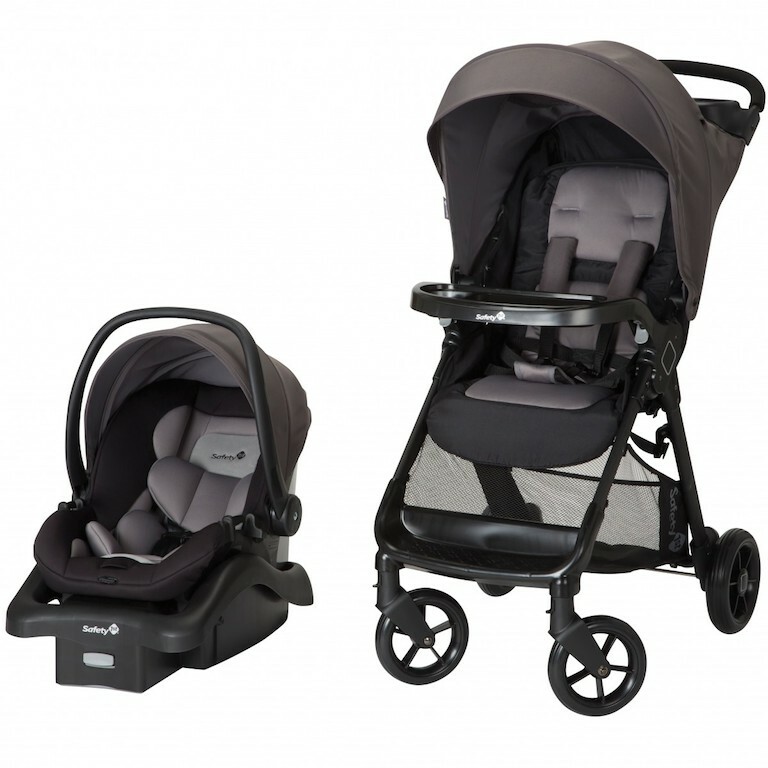 It is compatible with numerous strollers including Baby Trend’s Encore and Envy travel systems and is easy to transfer from stroller to car and vice versa. It may however not be able to support newborns who are usually born weighing less than 5 pounds (the infant car seat’s minimum carrying capacity). Any of these car seats listed here is guaranteed to offer you great value and we do hope that you find exactly what meets your need on this list. Thanks for reading!